ipad 64gb version 4.2.1(8C148) Jailbreak လုပ်ချင်လို​့​ပါ.. I have posted here how to do Ipad jailbreak in iPhone 4 topic or go see at Myanmar IT pro. there you can get how to do. But actually jail breaking is not much difficult but no experience can confuse a lot to you. 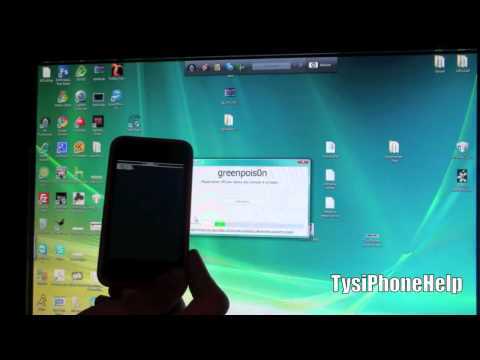 You can use greenpoision jailbreak tool for 4.2.1. I've already jailbroke my iPhone with iOS 4.2.1. It's worked. You can check it out this tutorial video. ipod touch မှာ wifi မလိုပဲ jailbreak လုပ်လို ့ရတဲ့နည်းလေးများရှိလားမသိဘူ။ .. ပြောပြပေးကြပါ .. absolutely new user to iOS ..